TheOneSpy monitoring app hails as the perfect, an excellent, must-to-try and the most reliable monitoring app in this time and age. The app stands on top among all the competitors, and it’s because of multiple features, extra services, special discounted packages, responsive customer support and above all a facility for the users to switch from one device to the other and operating systems as well. 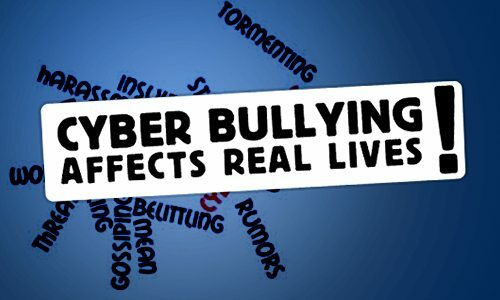 This switching device and platform service is not provided by any of the monitoring apps, and that’s why TheOneSpy makes it to the user attraction. This is literally an excellent unique service initiated by TheOneSpy to let the users enjoy the same license on multiple devices and different operating systems. The details and incentives of these effective offers are mentioned below. With this service-turned-feature, you can use the same license on multiple devices. If you purchased TheOneSpy license for an Android device, used for some time and your teen, employee or other targeted person changed phone but didn’t change OS, like Android to iOS; you can utilize that very license on the new cell phone as well. This is one of the unique features that TheOneSpy brought for facilitation of the users. All the TheOneSpy users can enjoy this service on Android and iOS devices equally. It carries a number of benefits and lets the users feel more comfortable when they plan to change their devices. Other apps require the users to buy a new license when they change their devices, and it’s really irritating if we analyze it in users’ perspectives. An additional privilege that switching devices offer is you can keep data of your previous device. When the device is changed, it gives options to the user whether to keep the previous data or delete and the user can select the option as per their choices. Now with TheOneSpy app you can change your platforms, like if you were using an Android device and changed it to iOS device, you can use your previous TOS Lite license only on the new platform. 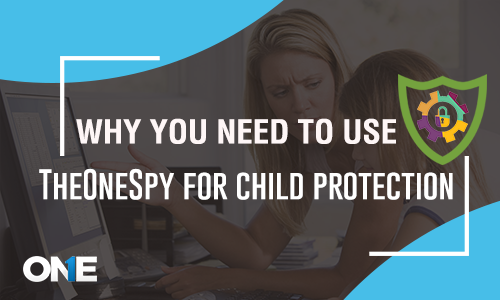 For this, the users will have to inform TheOneSpy customer service department and will be provided with detailed guidance for using the license on the new platform. It’s very easy for TheOneSpy users to keep up their monitoring on their target cell phones, no matter whenever you change your platforms. Platform switch feature spares the users from purchasing an extra license, and they can enjoy one license on multiple operating systems. These amenities provided by TheOneSpy app take it to a distinction where the competitors lag a lot behind. 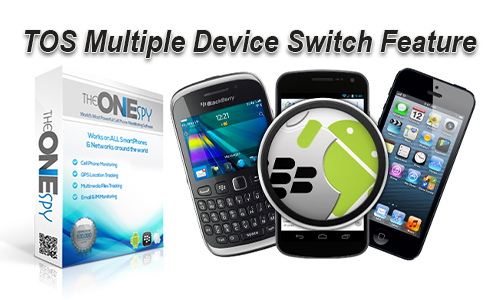 Move around, search in the markets and you will return in vain to find an app that offers device switch and platform switch features. These features are indeed a great facilitation for all the users, no matter whether they are on an Android device or iOS or Blackberry. This goes vital when the users’ target person changes the device in a hurry and the user can’t find enough time to contact customer service department, make payments and buy a new license. The efficiency is at its peak when you can enjoy your old license immediately on the new device and platform as well. This switching device and platform service is not provided by any of the monitoring apps, and that’s why TheOneSpy makes it to the user attraction.